CiF president Jaume Ferrer and Pep Mayans, chairman of Eivissa and Formentera's association for small and medium-sized businesses (PIMEF), signed a deal to create training opportunities for business owners, coordinate with the Council's commerce department and support the sector through consulting, market research and marketing for trade and industry. 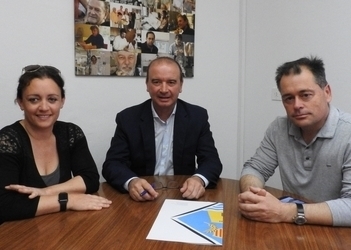 The Formentera Council will give PIMEF €22,000 and, in turn, PIMEF pledges to oversee concept and marketing strategy upgrades in 2019, as well as offer tools for local businesses to kick-start their activity and grow in an increasingly competitive market. The group will additionally host courses in professional development and give advice to islanders and PIMEF's director will conduct support initiatives at the CiF commerce department. CiF president Jaume Ferrer and Juan Manuel Costa, the island's representative at the Cambra de Comerç, have signed a partnership agreement under which the Cambra will offer training, conduct market research and provide communications services for local businesses. The Cambra pledges to use the Council's €7,000 grant between January and October 2019 for training and education along with consultancy and help in creation, administration, financing and security for business owners on the island. 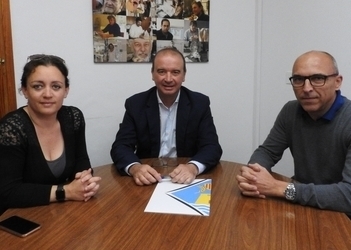 The Formentera Council's trade department teamed up with the small and medium-sized business association of Eivissa and Formentera (PIMEF) to host a presentation on “Fent Pimef”, a series of upcoming training courses. 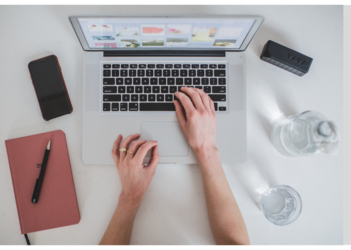 The instruction is about giving hometown businesses the tools to improve management and become more competitive with upgraded attention to customers and the services they provide. Six courses, offered at PIMEF's office and subsidised by the Formentera Council, are free and open to the public. The classes are part of a yearly pledge between PIMEF and the Council on business training and assistance for business owners. 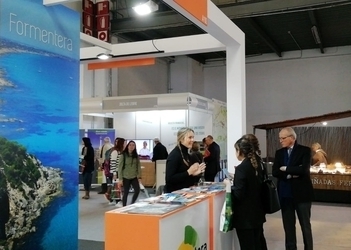 The Formentera Council tourism department reports that today through Sunday March 31 island representatives will be promoting Formentera at San Sebastián's SEVATUR travel expo. Formentera has its own stand at the expo, with information about outdoor activities for families even after the traditional summer season. Alluding to the Basque country's comparatively chilly climate, promotion chief Carlos Bernús affirmed visitors at the expo are “very keen...on not just our island, but our weather too”. Formentera is the only Balearic island with representation at SEVATUR. The Formentera Council's tourism department reports that from today to Sunday March 24 local reps will be at Barcelona's Montjuïc fairgrounds promoting the island at the B-Travel expo. Two tourist canvassers will present Formentera as a family destination that can be visited 365 days a year. Formentera has its own stand with promotional material spotlighting heritage, nature, culture, gastronomy and the full spread of fitness events organised on the island at the beginning and end of the season. Figuring among the promotional fare is information about a new marine museum (and future tenant of la Mola's lighthouse), the first edition of the book "Sabores de Formentera" and the latest version of the smartphone app "Formentera 365", which features complete information about the island. 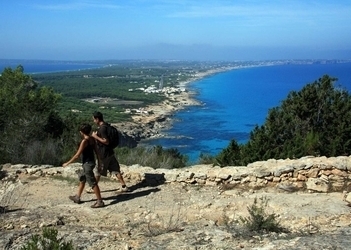 Catalonia is one of Formentera's chief sources of tourism.